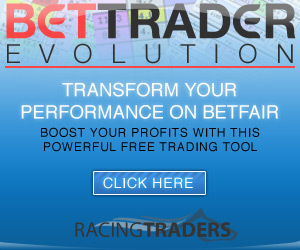 Betfair really is your ‘One Stop’ betting exchange, so why go elsewhere? Although Betfair offers thousands of markets covering scores of different sports, that is not the whole story. Customers can also bet on special events, play poker, casino or games, and join the many debates in a lively community available through Betfair’s Forum.